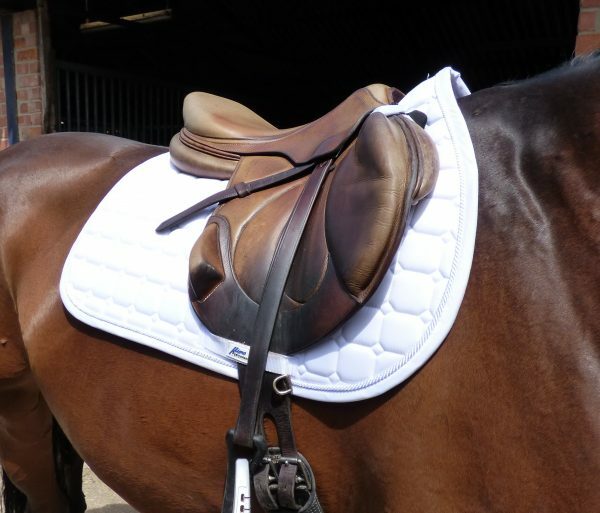 Jumping Saddle pads from the MicroPerformance+ sports range. 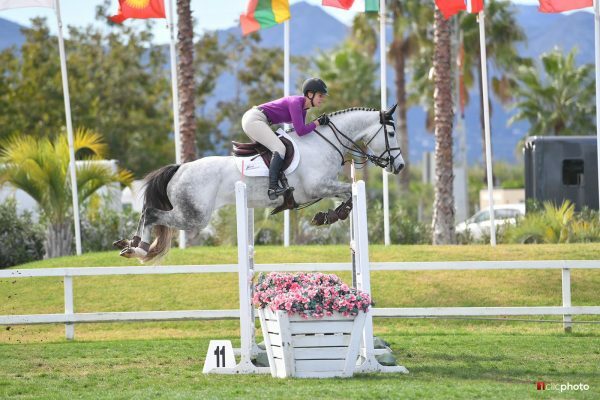 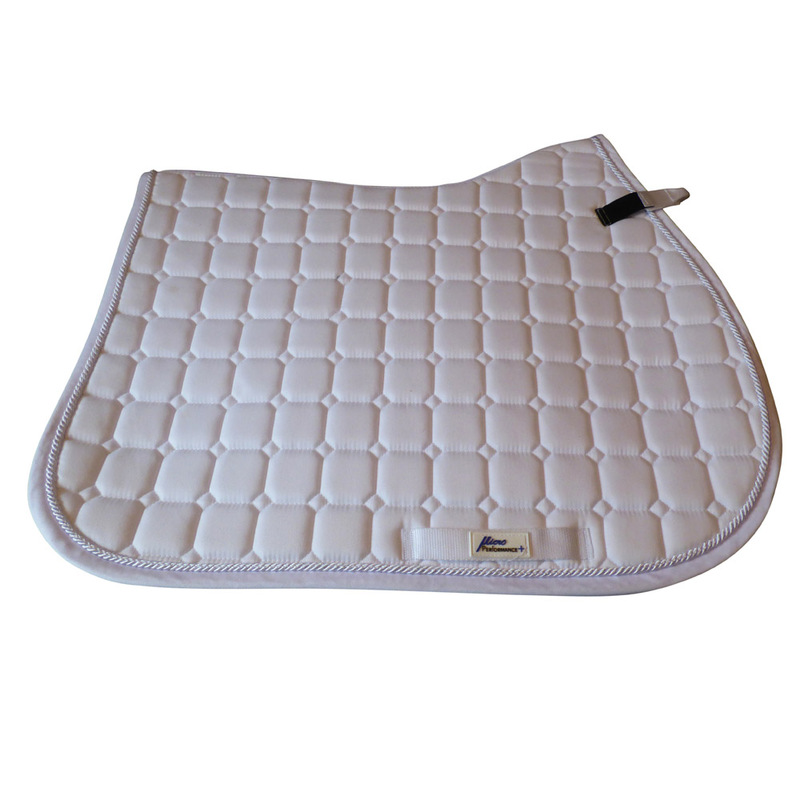 Jumping saddle cloths Suitable for Show-Jumping and Cross-country competitions. 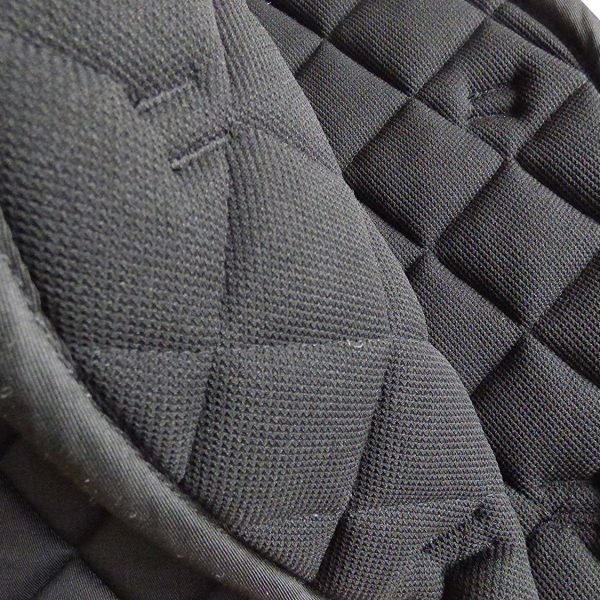 Anti-slip and Breathable with sweat absorbing qualities. Breathable Jumping pads from the MicroPerformance+ sports range. 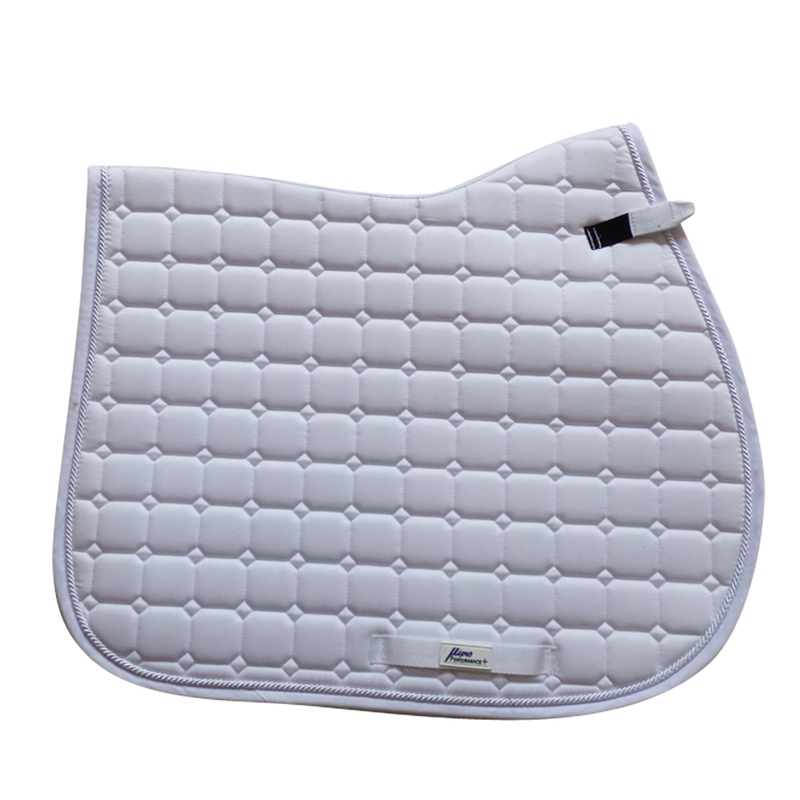 Anti-slip jumping pads with sweat absorbing qualities. 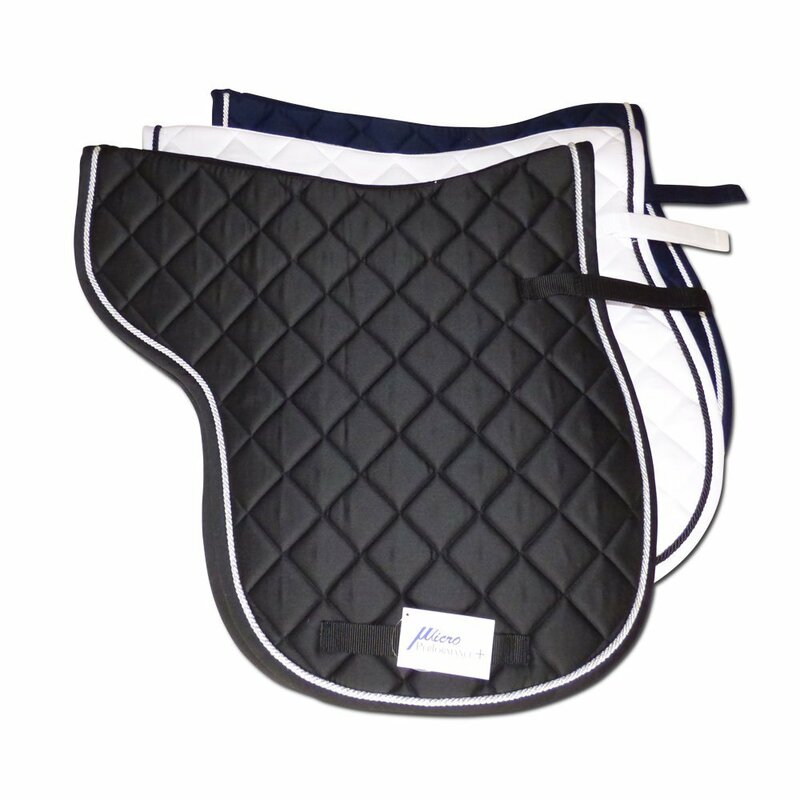 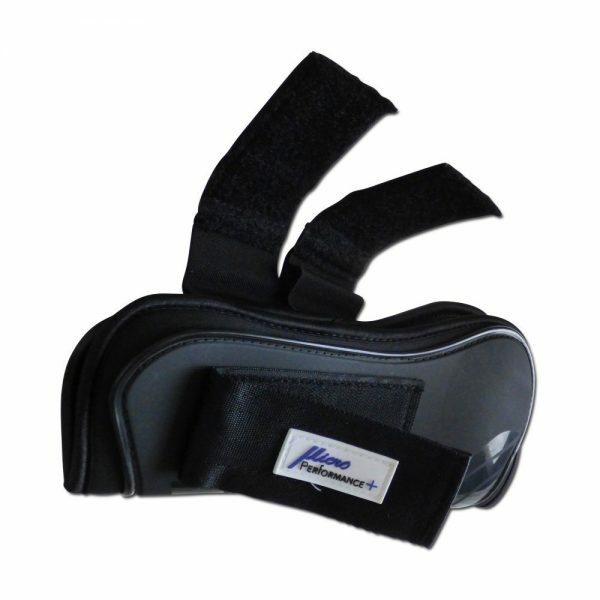 These saddle clothes are suitable for Show-Jumping and Cross-country competitions. 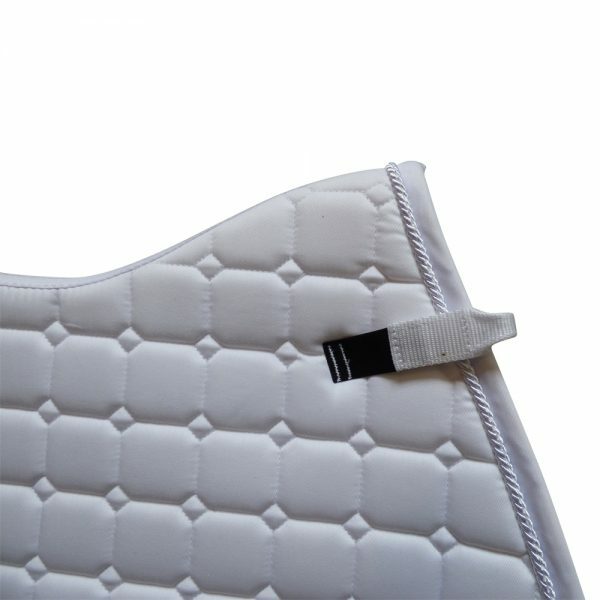 Comes in white only and can be personalised. 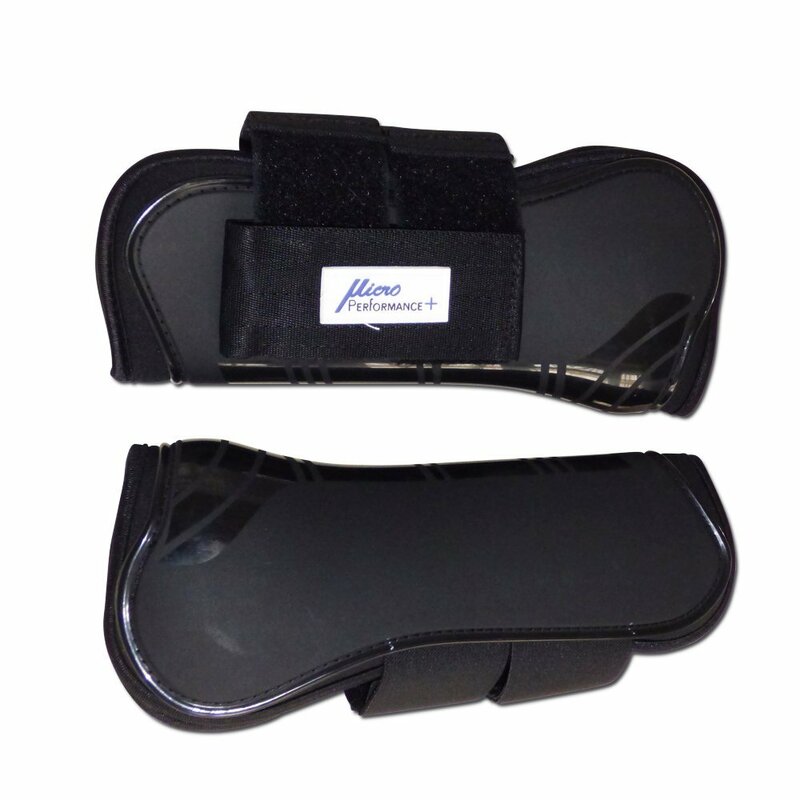 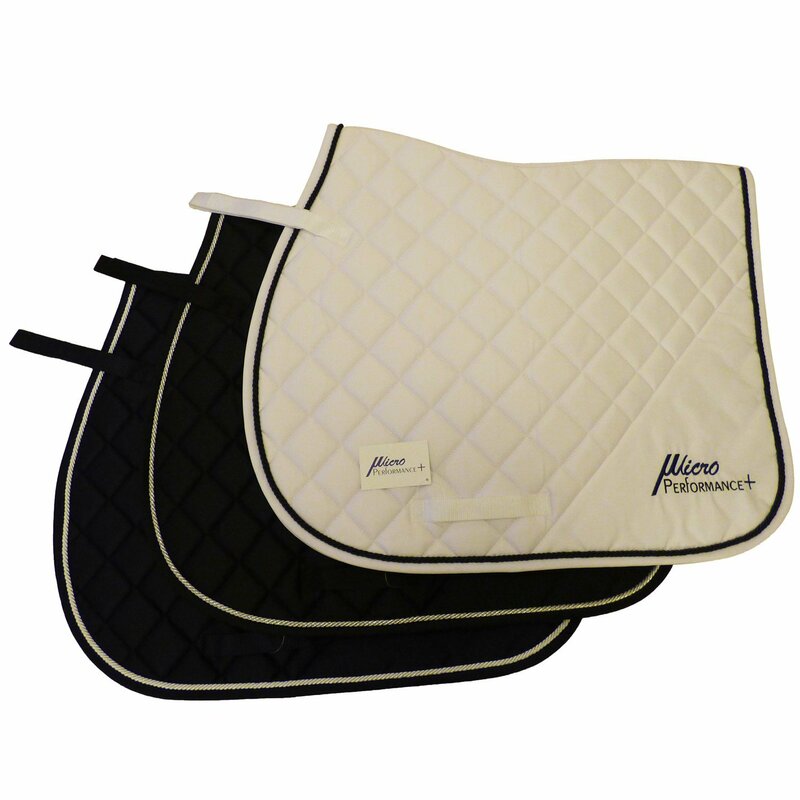 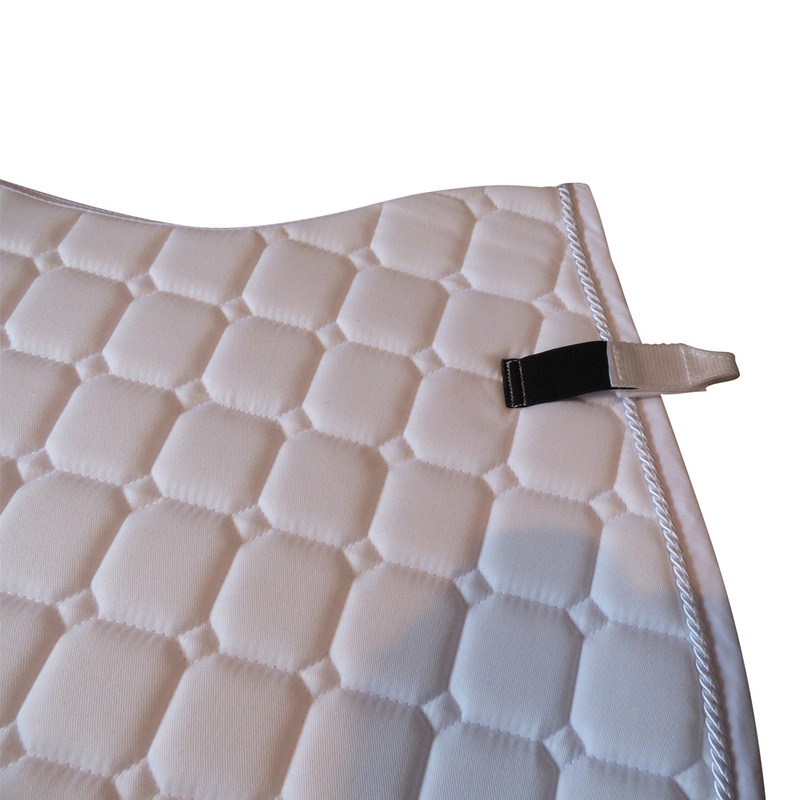 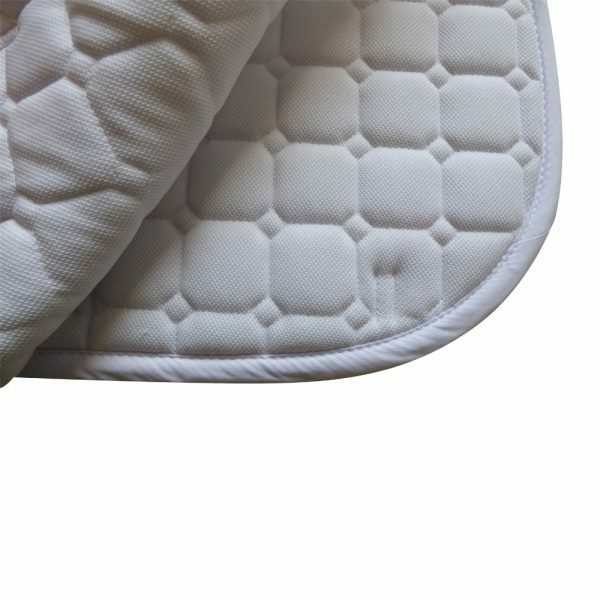 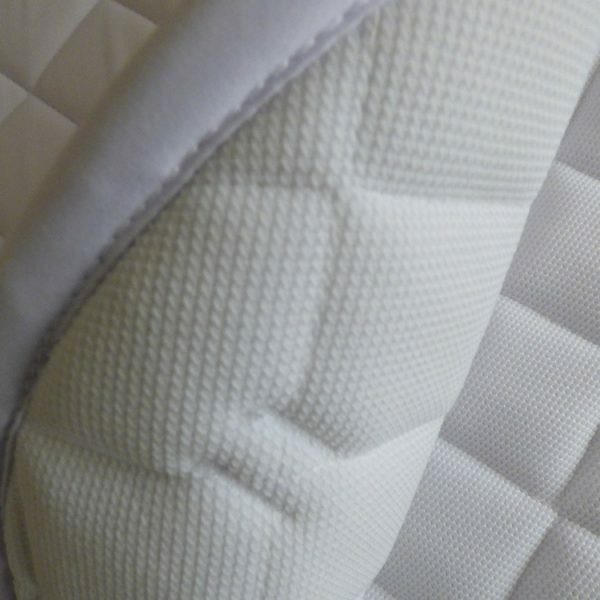 Eventers may wish to purchase the MP+ Dressage Pads to match!